The simple fact is that schools give harsher punishment to blacks and Latinos from preschool through high school. 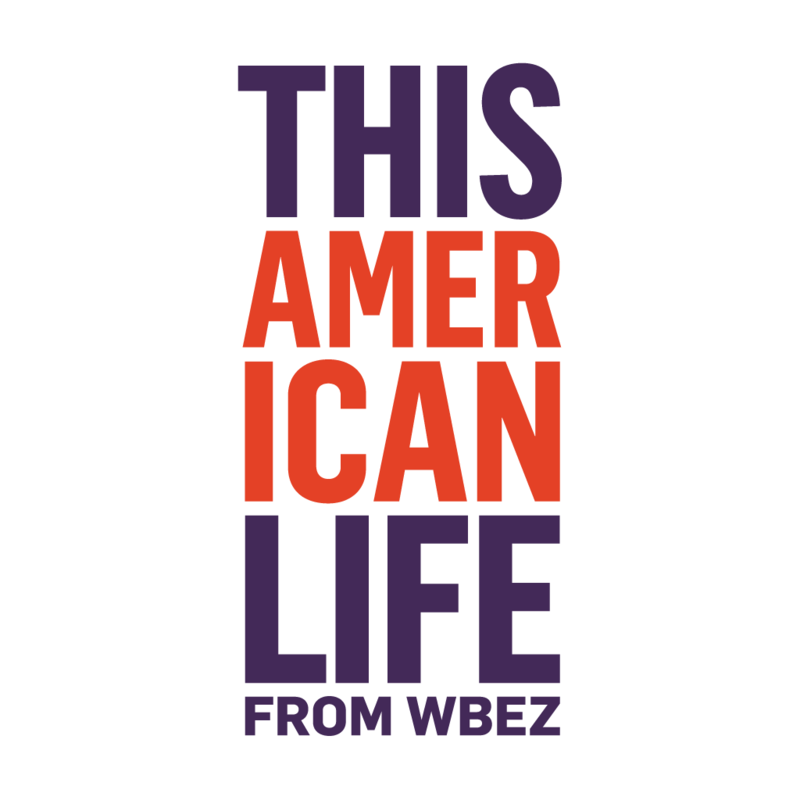 So I was listening to the “This American Life” podcast today, one of the best podcasts running and it was talking about discipline in school. Researchers in Texas found that 83% of young black boys were suspended at least once and in many cases, multiple times. Black and Hispanic kids were twice as likely to be suspended for their first offense compared to their white counterparts. And it’s not stuff where it’s hitting a teacher or bringing a gun to school. It’s insubordination, talking back. And kids that were suspended in school were three times as likely to encounter the police and the criminal justice system after school. To clarify, a lot of times they’re doing this to preschool kids. You know, three-year’s-old, five-year’s-old and sometimes it actually involves the police. Then the Department of Education (because of the Texas statistics) looked at it nationwide and found that even though blacks are only 8% of preschoolers, they make up 48% of those suspended more than once. In other words, the school-to-prison pipeline. Then add in how disproportionate the justice system is post-school and the anger makes a bit more sense. I forget who said it, but something to the effect, most people say they believe in racial equality and most people probably aren’t racist, but the system they support absolutely is. Case in point.